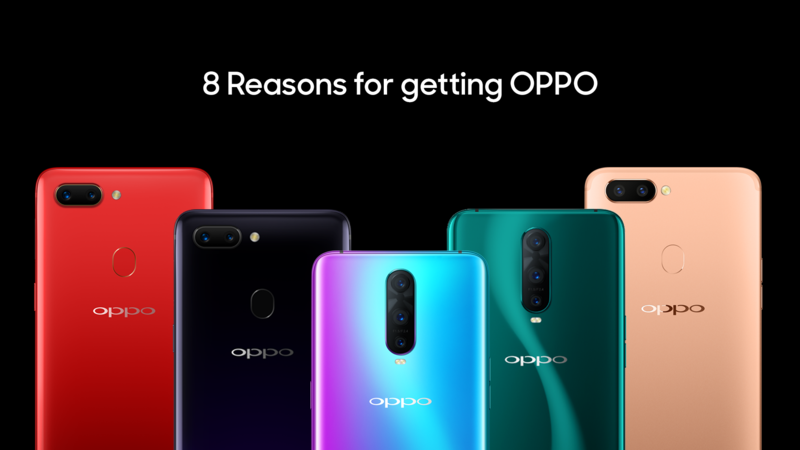 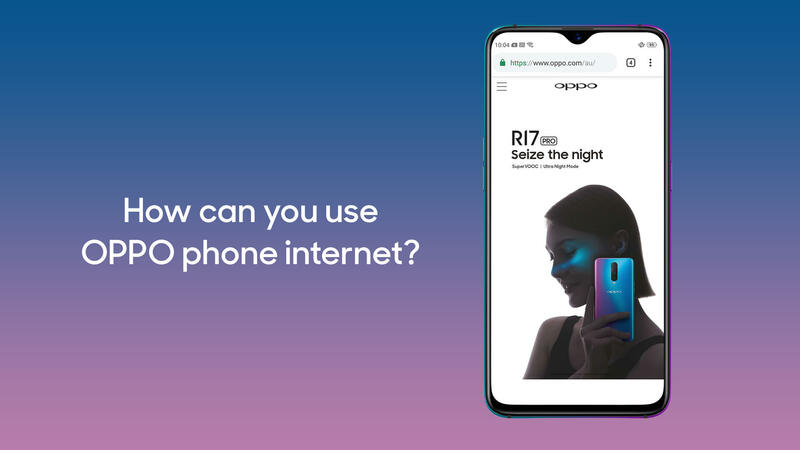 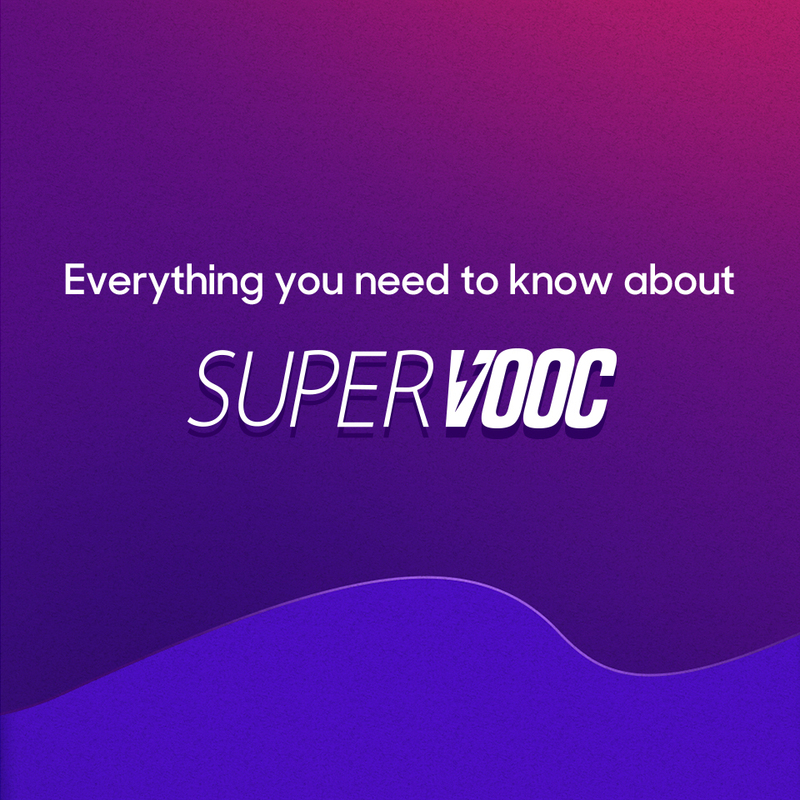 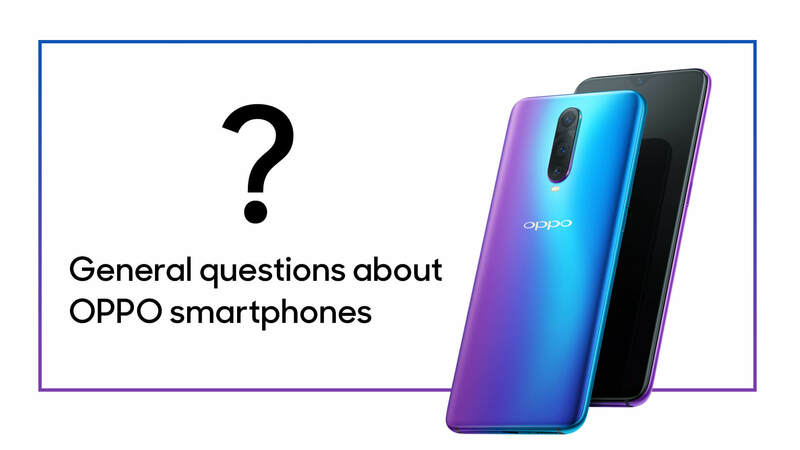 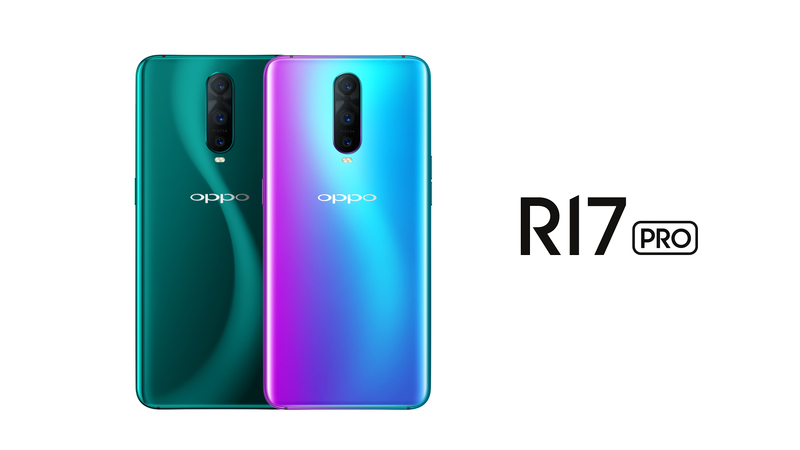 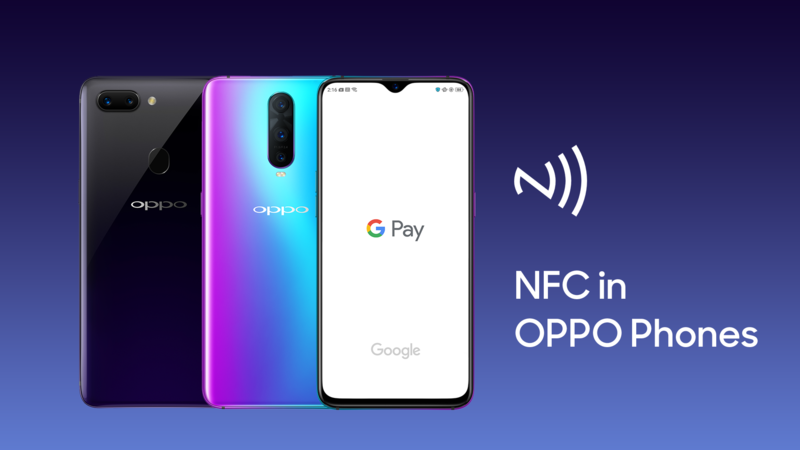 How can you use OPPO phone internet? 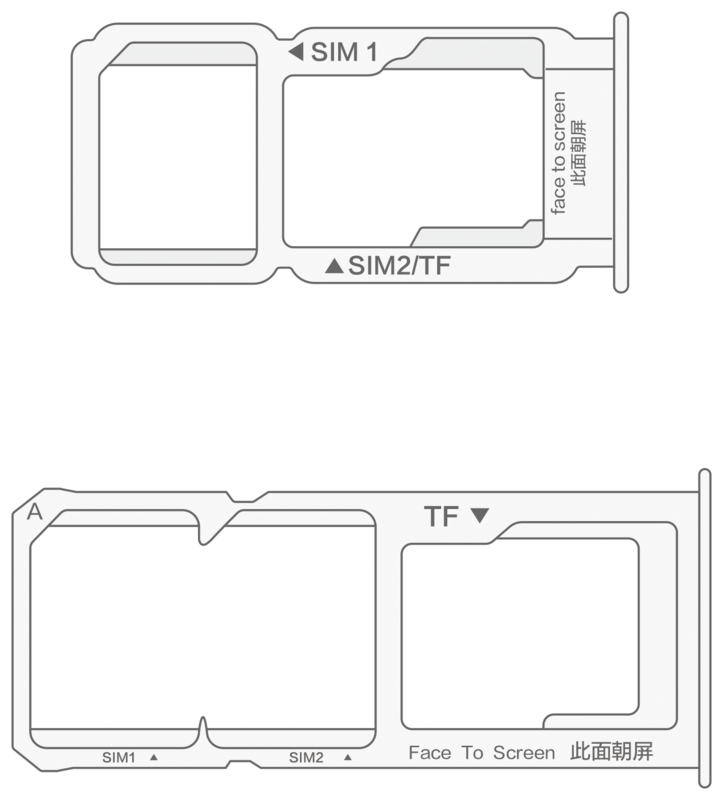 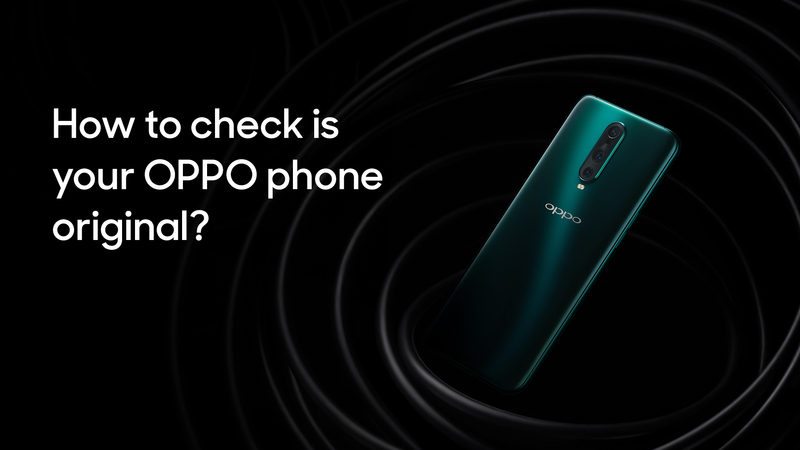 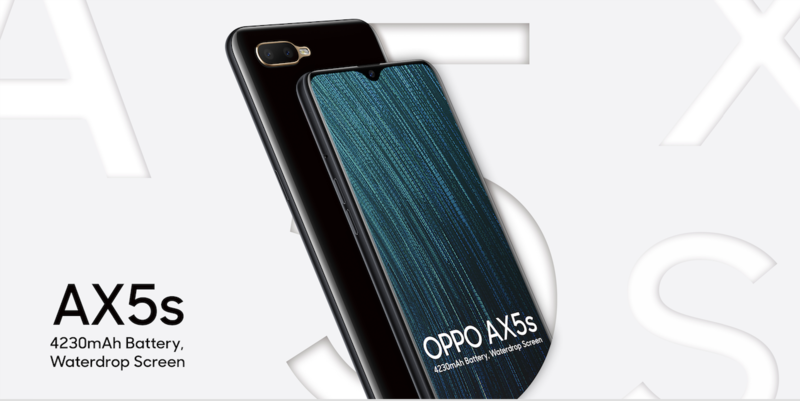 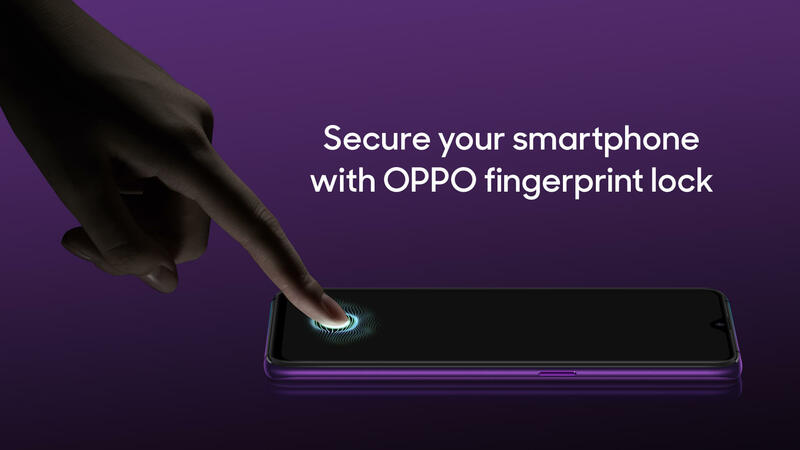 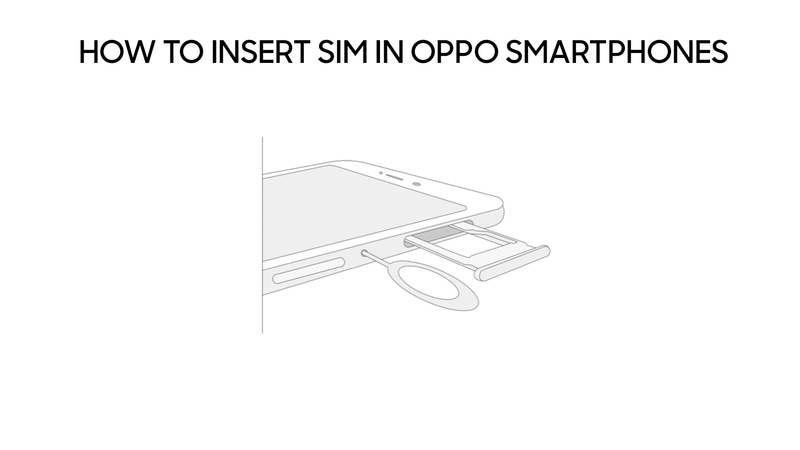 How Do I Know My OPPO Phone Is Original? 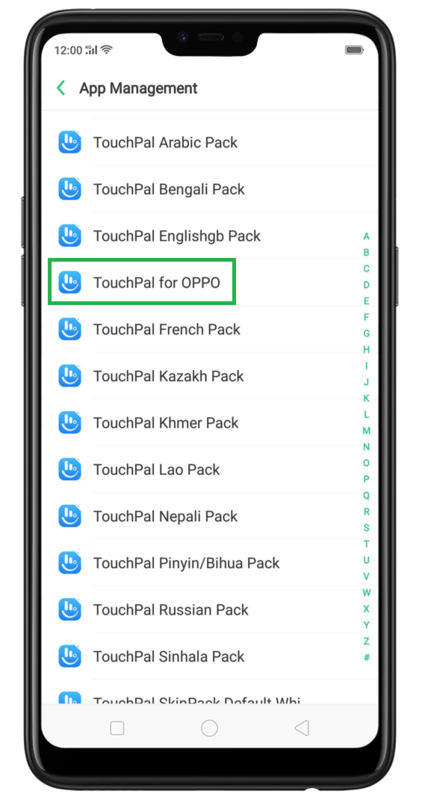 What is TouchPal on Android phone?